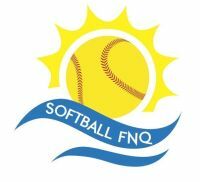 3 Softball FNQ players were named in the 2019 SQI U15 Girls Regional Academy Squad recently. The players are Mia Bender (Redsox), Mila Bender (Redsox) and Syren Letizia (Strikers). The Boys and Girls squads each consist of 28 players. See below for the full list of players selected. Check out the softball facilities at the Walker Road Sporting & Recreation Precinct!